Hanish’s dance bag is filled with the expected dance necessities. “I carry jazz shoes, hip-hop shoes, a dance outfit (typically leggings and a tank top), a snack and water.” Her favorite dance snack is something healthy yet filling, like an apple or a protein bar. Hanish’s favorite genre of dance is hip-hop: “I love being able to put my own flare into the moves and put a little swag in it. 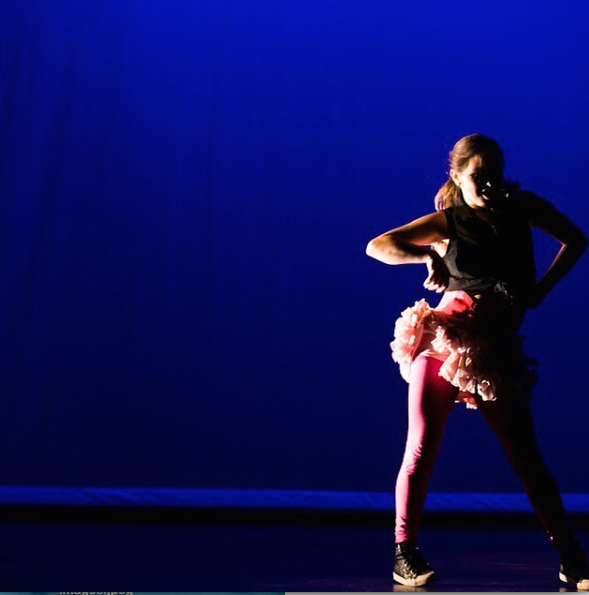 It is a style that is happy and fun and is so great to perform for school events.” The dance team has appeared in countless performances at Milken pep rallies and assemblies and always brings a lively spirit to every routine.